If you need motivation to start off your week , you have to see this amazing video of a one-legged soccer player. And he plays in a regular league against non-handicapped players! 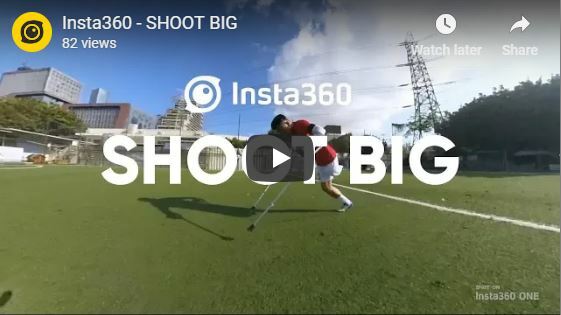 To get the interesting angles for this video, the videographer used the Insta360 ONE (reviewed here), a 360 camera with incredible stabilization. For a limited time, you can get the Insta360 ONE with free bullet time handle with this affiliate link.